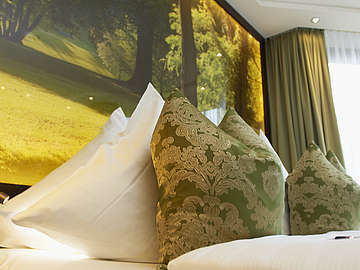 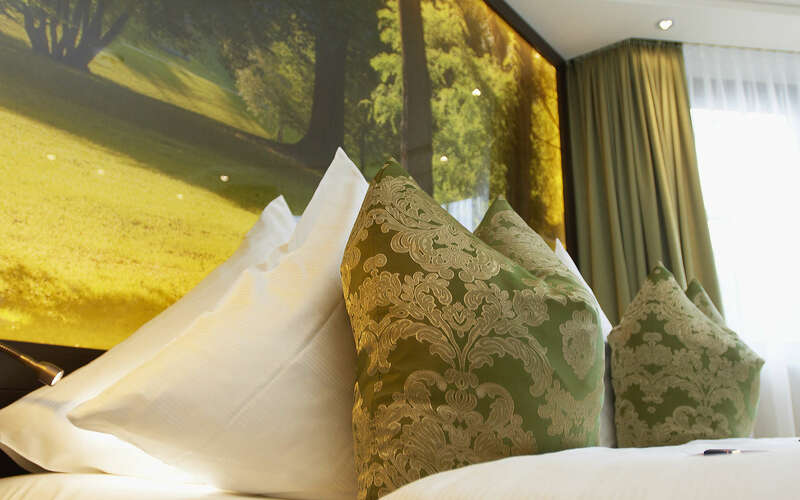 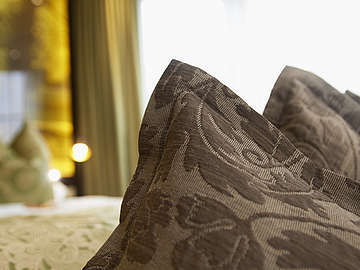 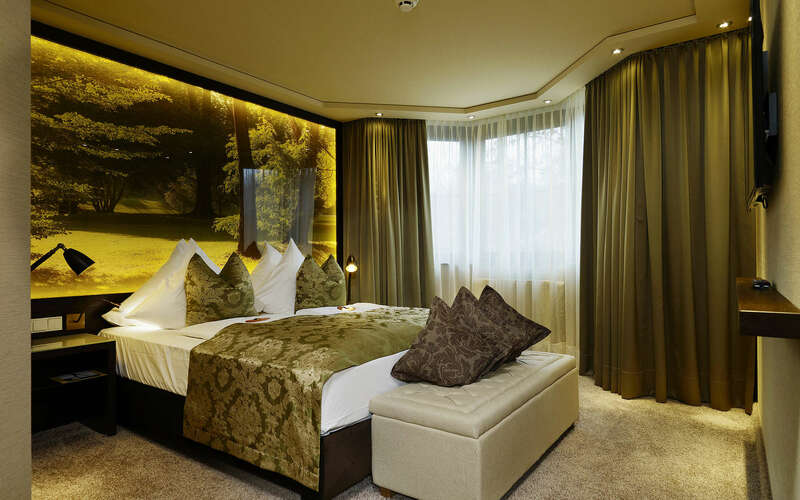 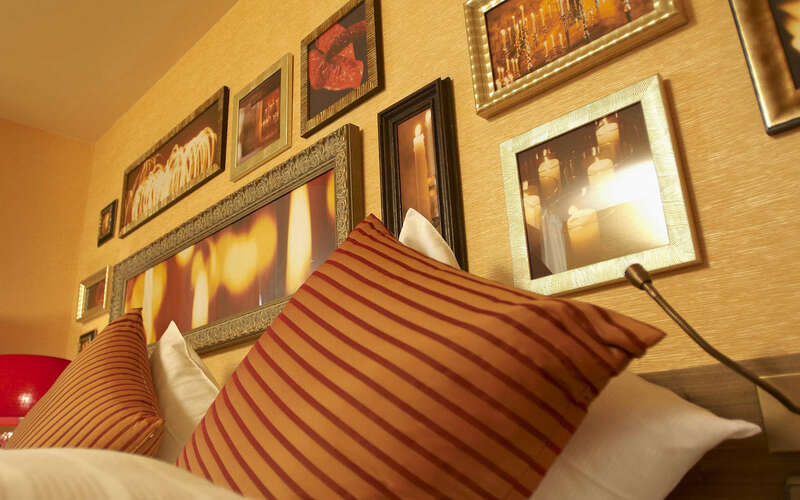 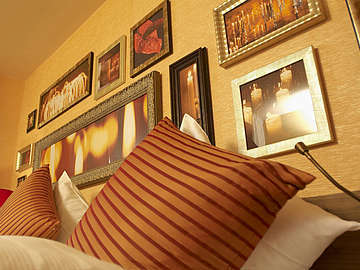 The décor of our country house suites is inspired by the classical themes of "Fire", "Earth" and "Forest". 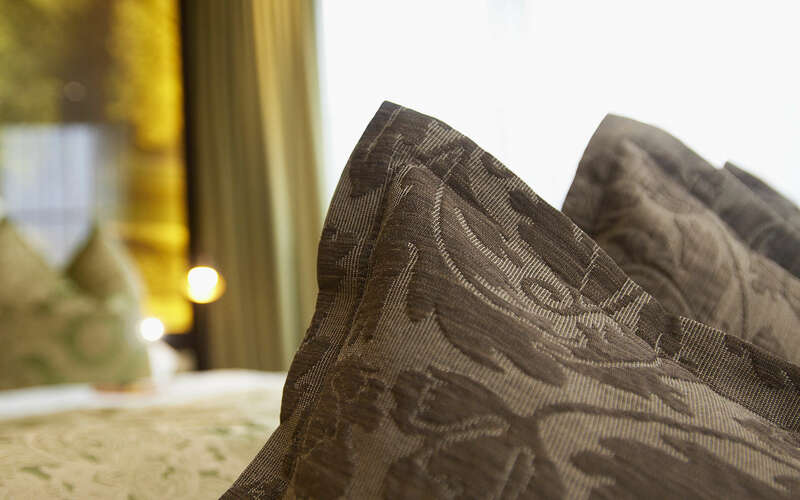 Our six suites have spacious bathrooms with a marble bathtub, shower and separate WC. 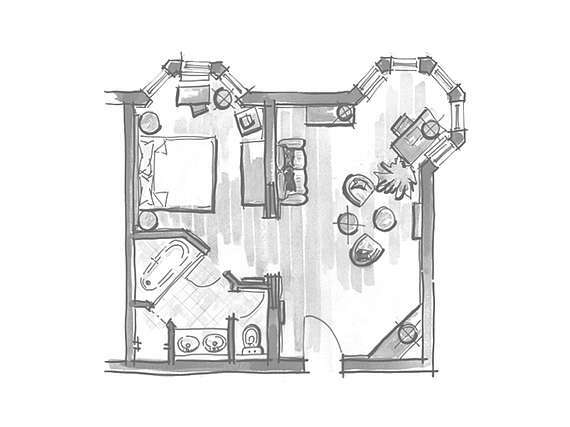 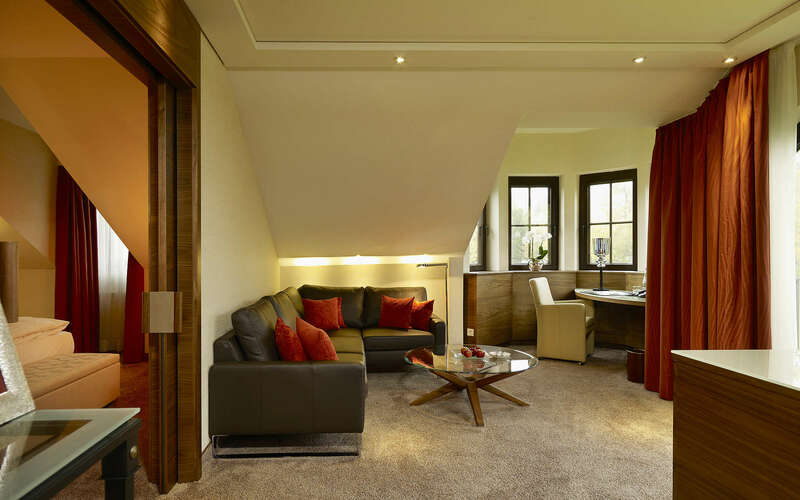 The living area with its lounge furniture and dressing room is separated from the sleeping area. 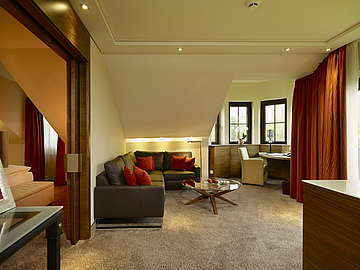 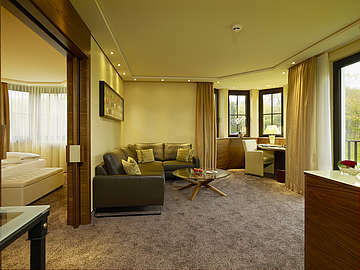 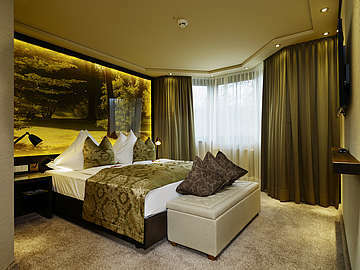 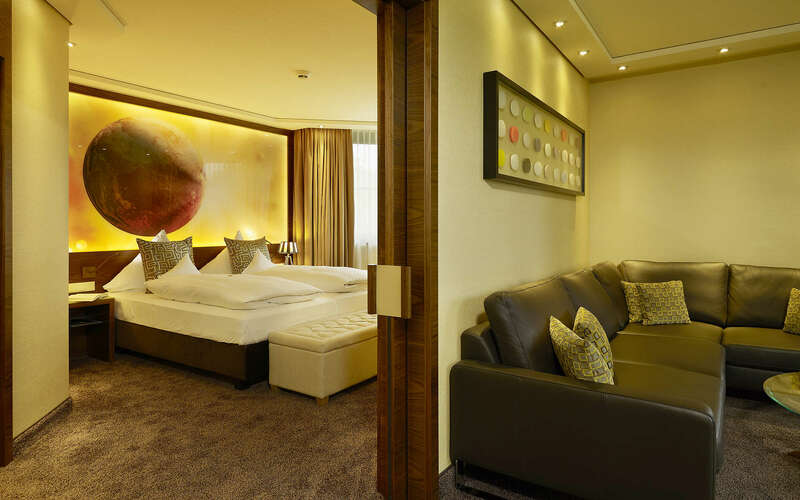 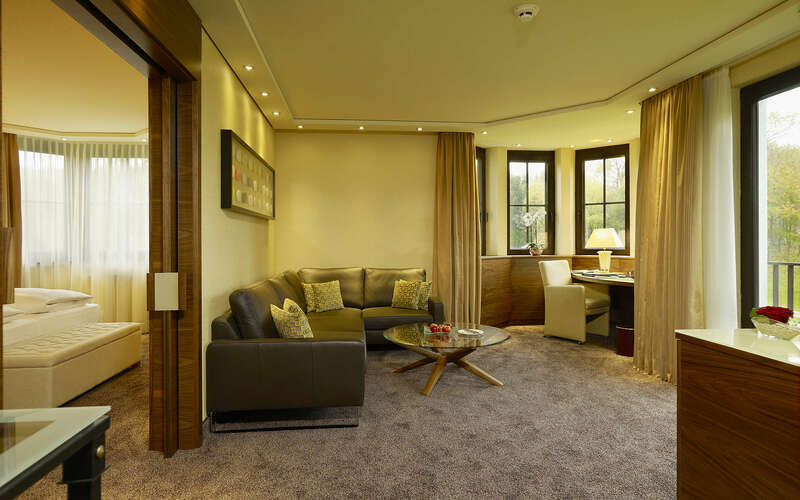 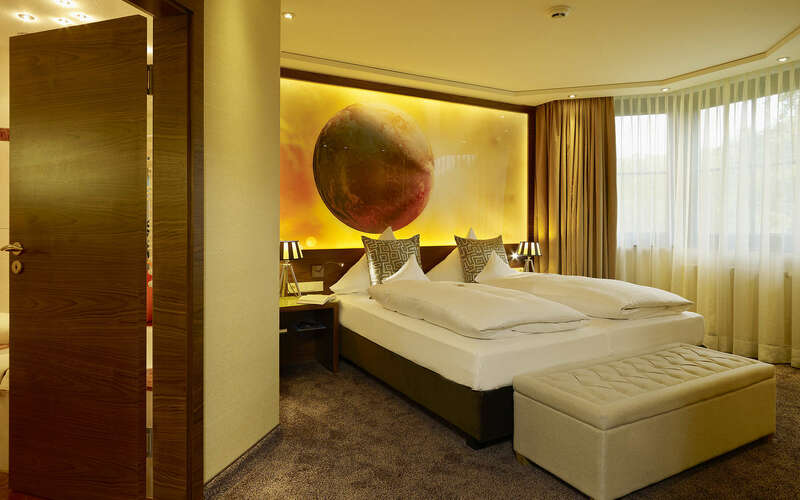 Every room is equipped with two LCD stereo TVs and a BOSE music centre and iPhone docking station.